290 pages | 12 B/W Illus. 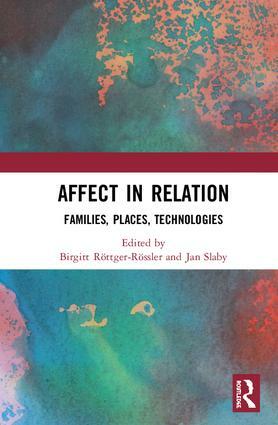 Birgitt Röttger-Rössler is Professor of Social and Cultural Anthropology and Director of the Collaborative Research Center Affective Societies at Freie Universität Berlin, Germany. Jan Slaby is Professor of Philosophy at Freie Universität Berlin, Germany.